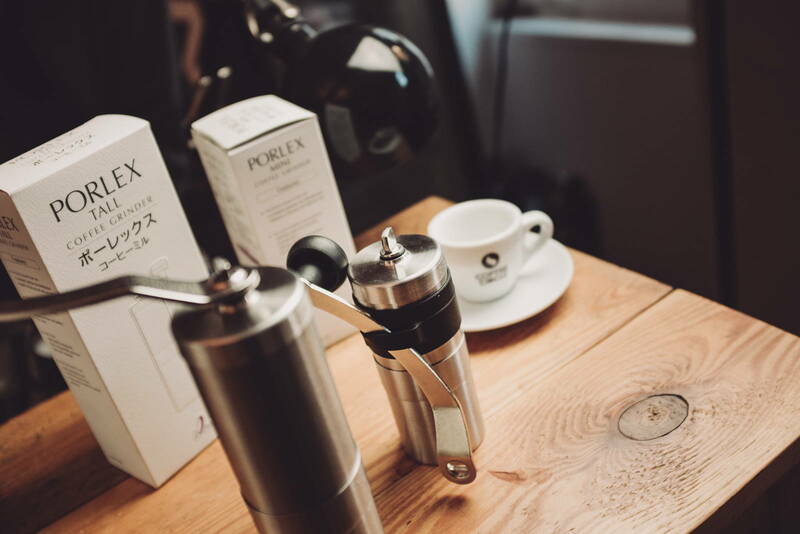 As an authorized reseller of Porlex hand grinders we supply commercial customers in Germany, Austria, Poland and other European countries as well as private customers worldwide. 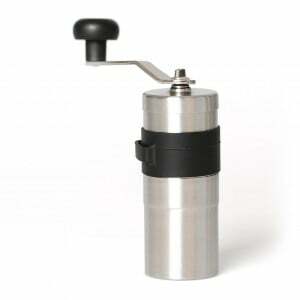 Besides Porlex grinders we also offer a range of Chemex coffee gear. Are you interested in offering Porlex or Chemex products? Feel free to contact us! 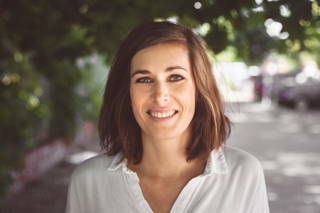 Julia Hermle is looking forward to hear from you! How you grind your coffee is the first step influencing the final brew. 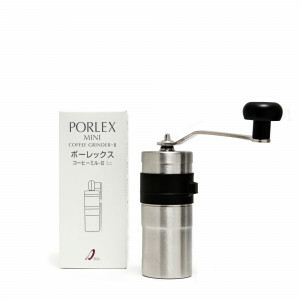 Coffee Circle is proud to be the approved wholesale distributor of Porlex hand grinders in Europe. 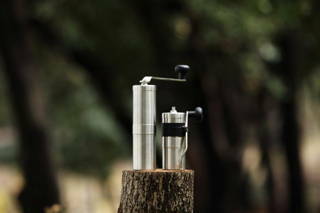 The compact Porlex manual grinder combines highest functionality with high quality materials and a puristic design. Become our retail partner!